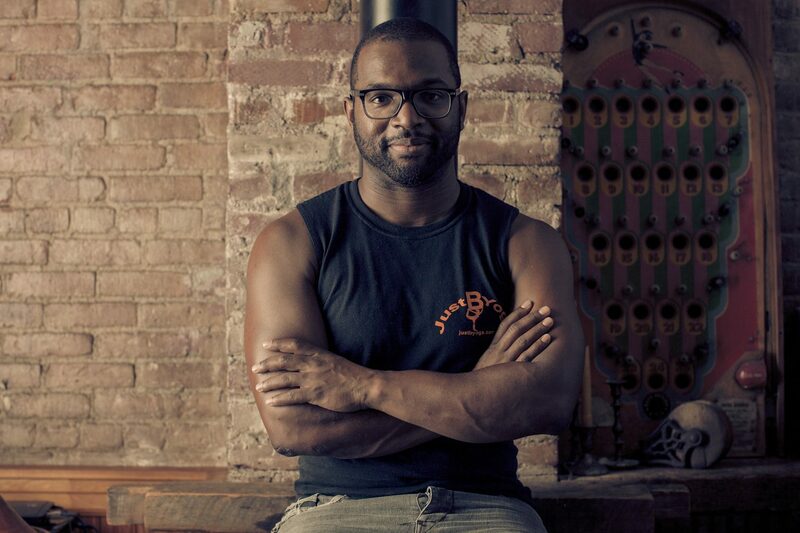 His name is Baratunde and he’s my brother and he’s awesome. He wrote the book on “How to Be Black.” Now he’s talking about things! Or is he thinking? Either way, he’s out of control! 29 Days of “Just B”eing Black: How black are you?